The aliens are back, and this time they’re on a mission to turn your beloved sheep into sweaters for their emperor! 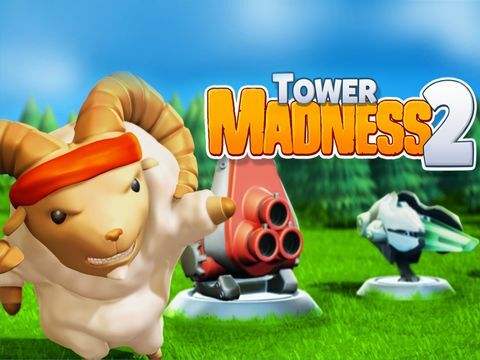 The sequel to the hit tower defense real-time strategy adventure TowerMadness is finally here. Protect your flock using quick thinking and an arsenal of awesome TD weapons. ● Cloud Saved Games with Google Play. Save your progress and restore it on other devices. ● Compete with your friends to see who has the fastest time on the leaderboards! Who has the most TD skill?